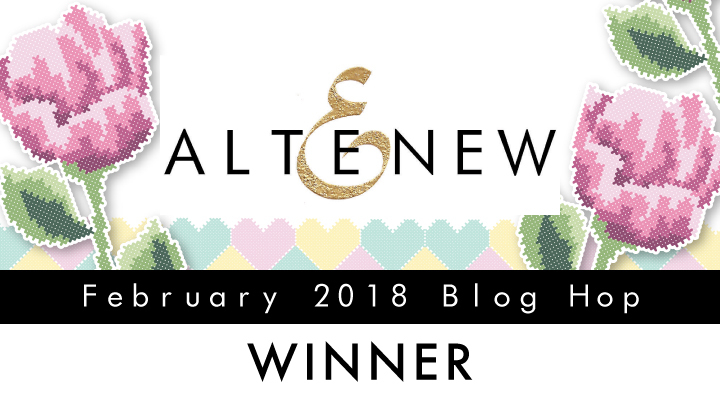 I'm popping into announce my winner of Altenew February 2018 Release Blog Hop. 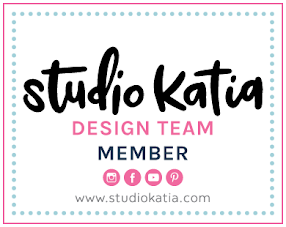 First of all, I'd like to say huge *Thank You* to everyone for all of your sweet comments. Each of them means the world to me! Congrats! Please contact Altenew at winner@altenew.com by 2/28/2018 with the subject line Altenew February 2018 Release Blog Hop Winner from Dana's Blog. 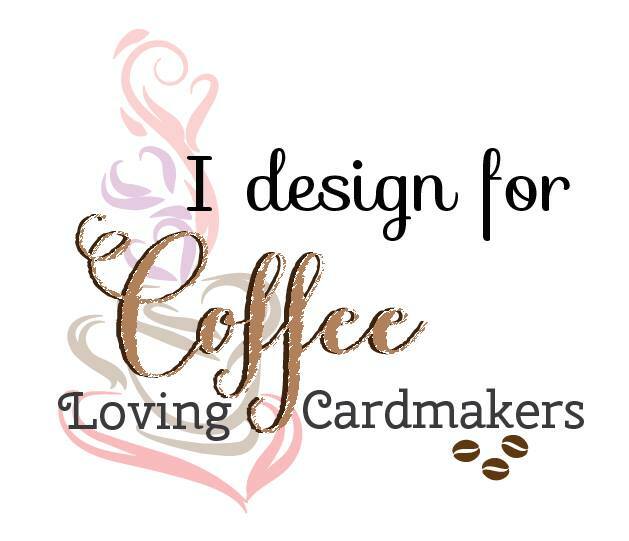 Plus, I'm sharing news about Altenew Sunlit Flower Card Making Kit Release. This kit is only available for a limited time with an amazing deal at $49.99 while supplies last. 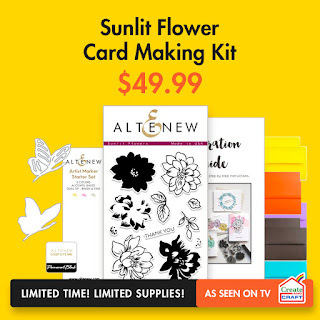 Create stunning and breathtaking projects using out Sunlit Flower Card Making Kit! This kit includes a beautiful floral stamp set; featuring two multi-step flowers, leaves, and a couple of sentiments. 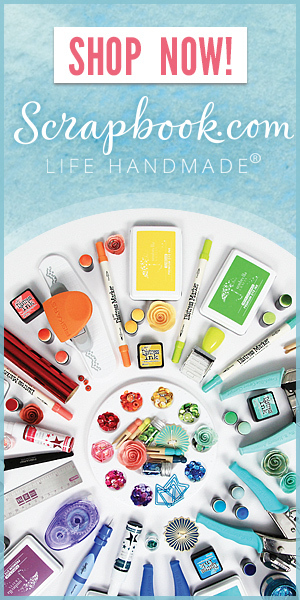 The flowers include an outline image which can be stamped and colored with various coloring media, or combined with the filler and shadow images. The accompanying die set allows you to create beautifully layered butterflies to complement the flowers. Congratulations to the winner!!! 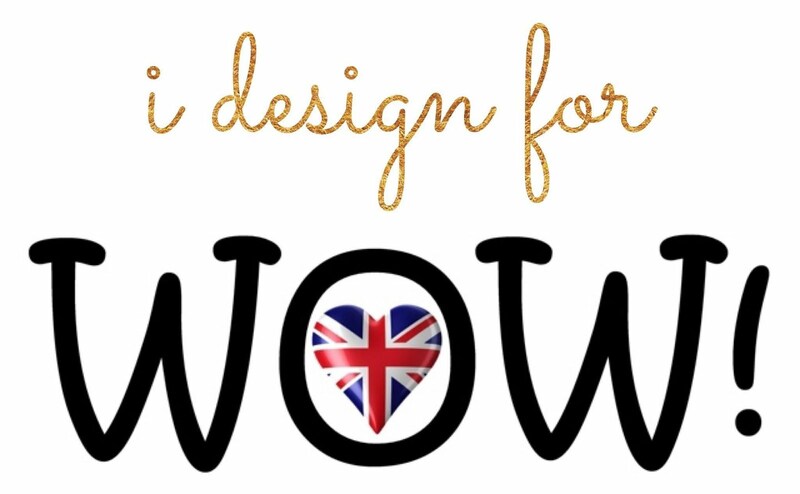 Enjoy shopping for Altenew goodies!! !